It’s not about how much money you make, but how much money you keep! Our goal is to help you create a lifestyle that is more profitable, more enjoyable, and more rewarding. We will do this by impressing you with outstanding services and work that is of the highest professional quality. We will do this with people we like and we will have fun doing it! The results will be that you and our team members will enjoy sharing in the benefits and rewards this level of service provides. We are a full-service, peer reviewed certified public accounting firm serving businesses and individuals in the Baltimore-Washington-Annapolis area and beyond, since 1965. 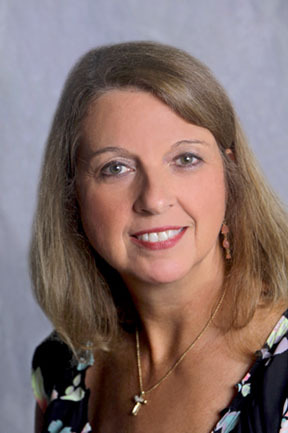 Our team is composed of two active shareholders, Sharrie K. Wade, C.P.A. and Wade H. Ritchie III, C.P.A., a firm administrator, C.P.A.s, accountants, interns, support team, director of first impressions, and seasonal team members. 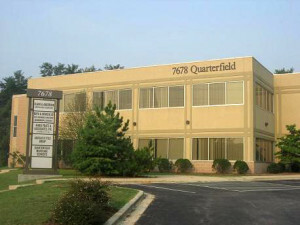 Our office is conveniently located on Quarterfield Road between Rt. 100 and Rt. 97. Clark & Anderson, P.A., is a prominent, multi-service accounting firm located in northern Anne Arundel County, Maryland, and has been in business since 1965. We serve the small and medium sized enterprises in the Baltimore, Annapolis and Washington metropolitan areas. Our team of dedicated employees is what makes our firm stand out from others. 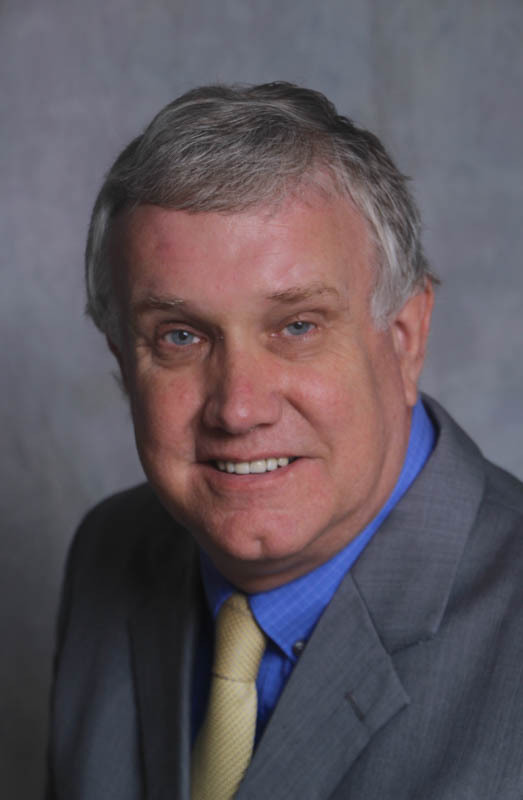 Our roots extend back to 1965 when Jan W. Clark, CPA, organized his accounting practice as an individual practitioner. He operated under this style until 1975 at which time a partnership was formed with Frances F. Anderson, CPA. The steady success and growth of the firm continued and in 1980 the firm was incorporated as a Maryland Professional Association. In 1989, Sharrie K. Wade, CPA, and Wade H. Ritchie III, CPA were admitted as stockholders of the firm, and today they own and manage the firm with a team approach. Each client is assigned three team members: a partner, a senior level accounting team member and a client service specialist. In addition to its involvement in professional societies, the firm is an active member of RAN ONE. RAN ONE is a global organization of independent accounting firms specializing in servicing small and medium sized enterprises. This membership allows the firm to share ideas with firms in various industries around the world. Both Sharrie and Wade are members of the American Institute of Certified Public Accountants. All certified public accountants with the firm are members of the Maryland Association of Certified Public Accountants. In addition, many of the firm’s accountants are members of the Maryland Society of Accountants. Wade is a member of the peer review committee for the Maryland Association of Certified Public Accountants.